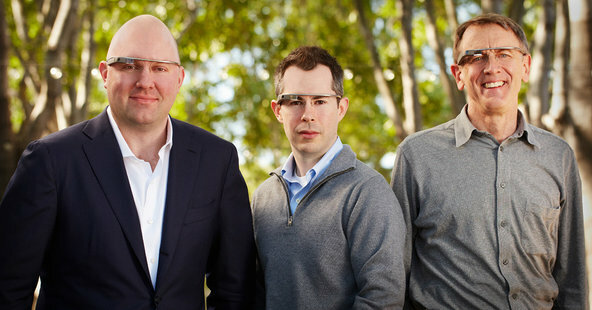 Google Ventures, Kleiner Perkins Caufield & Byers and Andreessen Horowitz announced the Glass Collective, an investment partnership. The three firms said they had agreed to share every pitch from start-ups related to Glass, so each firm would have the chance to invest. It is an efficient way for software and hardware developers to get their ideas in front of three prominent venture capital firms and to jump-start developers’ creativity in thinking about ways to use the new hardware, said Bill Maris, managing partner of Google Ventures. The fund, which operates separately from Google, invests up to $250,000 in this type of early-stage start-up.